After the meeting, your developers should deliver test cases to the automation team to help them establish focus areas. The automation team outlines a complete strategy, including how they will create the test cases, the testing interface and all of the necessary test data. Based on your preferences and their knowledge, the engineers will suggest several tool options. Learn how to narrow down your list of automation tool choices. 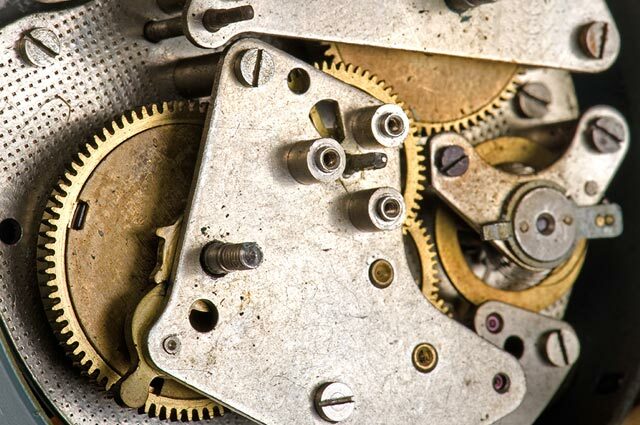 Your automation team builds the necessary framework for automating the test cases. They then identify all of the elements, create the necessary input/output data and document the scripts. The scripts are executed in batch to ensure that there are no failures related to synchronization. The team presents the final framework, automated tests and complete reports. To ensure that your developers or onsite QA team can execute the tests in the future, the automation team can provide training and documentation. Throughout the entire process, teams provide structured communication with onsite members, weekly/monthly status reports and impromptu meetings to discuss critical issues or requirement changes. This is just one of five ways that product companies are leveraging the expertise and flexibility of an outsourced QA team. 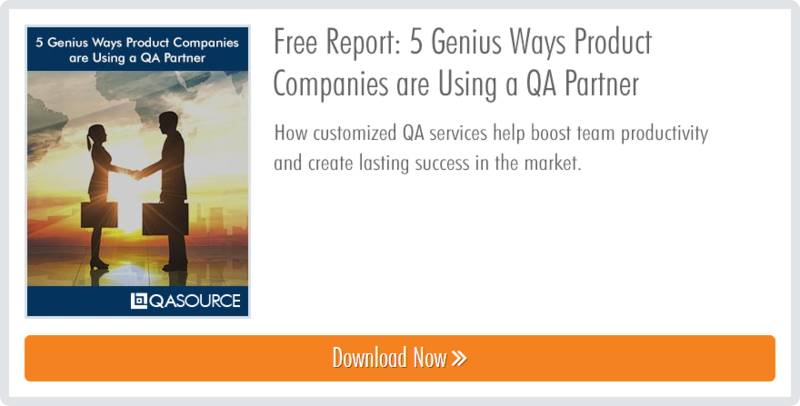 Find out if a dedicated QA partner is the solution to your software testing problem in our free whitepaper, “5 Genius Ways Product Companies are Using a QA Partner”. Click below for instant access!